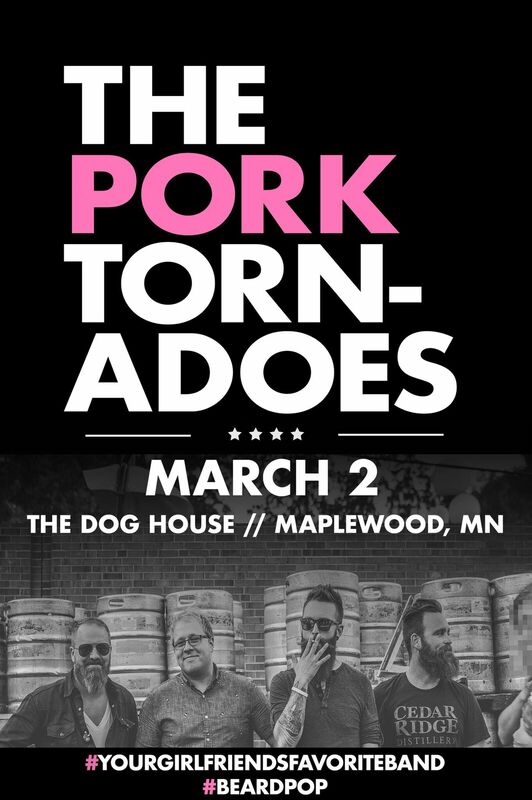 Come join the Pork Tornadoes as they make their Dog House debut! 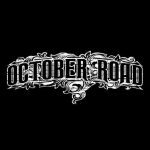 This Iowa born band will play all your favorite rock and pop hits and keep you partying all night long! You don’t want to miss this one!! 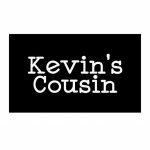 Live Music Starts at 9:30! Cover $7! !